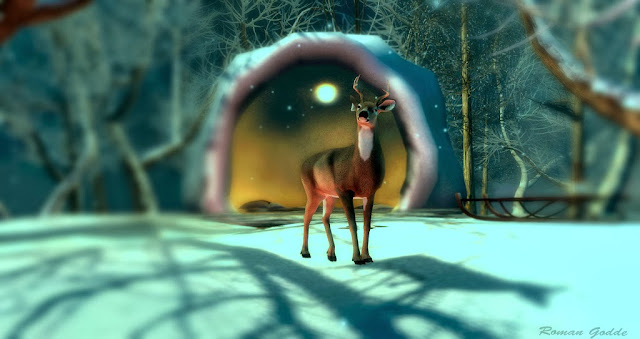 The avatar comes with a customized deer AO with unique animations, speeds. It also comes with pre-loaded notecard so you can set which animations suit you best. The HUD contains gestures, huds, sits, walks, swimming, flying and crouch sits. You can also customize the texture and the antlers!